What are experts predicting today for 2013 and beyond? As I started collecting articles for my 2012 predictions post, I came across a few that went beyond 2012. So, purely for the fun of looking at forecasts and crystal balls, are predictions for 2013 and beyond. Who do I look to for insight and foresight? I’ve mentionned in previous posts that I use Twitter lists to manage my reading and save time. One or my lists, my most important one, is the one I’m presenting to you here today. 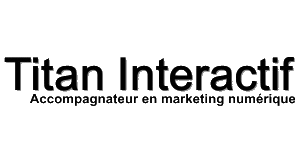 It is composed of French and English authorities in their fields which for the most part are within interactive marketing is some fashion or other. I hope you might discover some new source of info or insight, like I have.